Motorcity, the exclusive distributor of a wide range of commercial and passenger vehicle brands in Bahrain, hosted a Ramadan Ghabga for its customers in conjunction with its partner brand Isuzu. 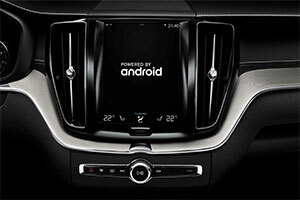 Volvo Cars to embed Google Assistant, Google Play Store and Google Maps in next-generation infotainment system. 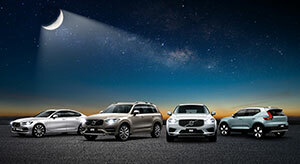 Volvo Cars, the premium car maker, announced it is working with Google to embed the voice-controlled Google Assistant, Google Play Store, Google Maps and other Google services into its next-generation Sensus infotainment system, based on Google’s Android operating system. Motorcity, the distributor of a wide range of passenger and commercial vehicles in the Kingdom of Bahrain, has announced its Ramadan campaign has begun and will run throughout the holy month of Ramadan. 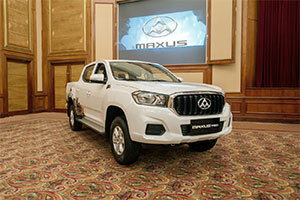 Motorcity, the exclusive dealer of Maxus vehicles in the kingdom of Bahrain, launched the 2018 Maxus T60 pickup, the latest and most high-tech pickup in the Maxus range of commercial vehicles. 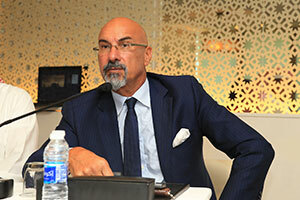 Motorcity, the exclusive distributor of a wide range of commercial and passenger vehicle brands in Bahrain, organised an exclusive event for major companies interested in holistic fleet management solutions.